I’m brushing my teeth on the top. It’s so much fun I hate to stop. I’m brushing my teeth on the bottom, cause I wouldn’t wanna say that I forgot ‘em. While I’m brushing my teeth and having so much fun, I never let the water run. NO! I never let the water run. The first time I realized it was happening, I laughed then turned off the water as I continued to brush my teeth. But then I quickly realized that every time I turned on a faucet, I heard that song playing in my head and felt compelled to turn off the water. 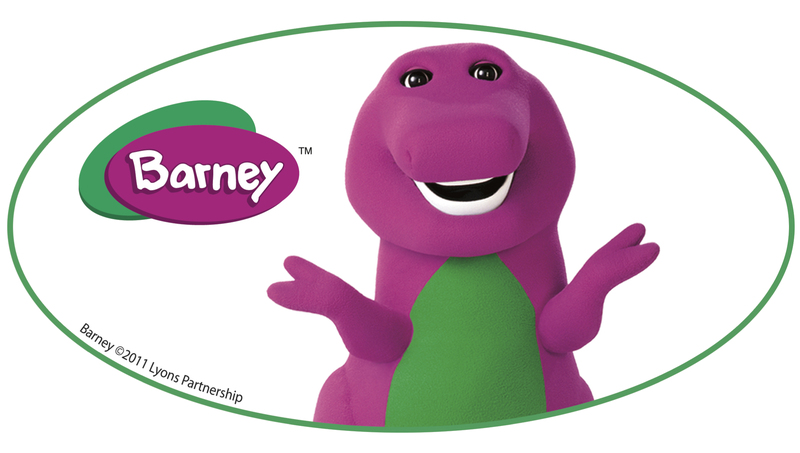 I began to wonder if it was some kind of Jedi mind trick that the genius creators of Barney created in the early 1990’s. 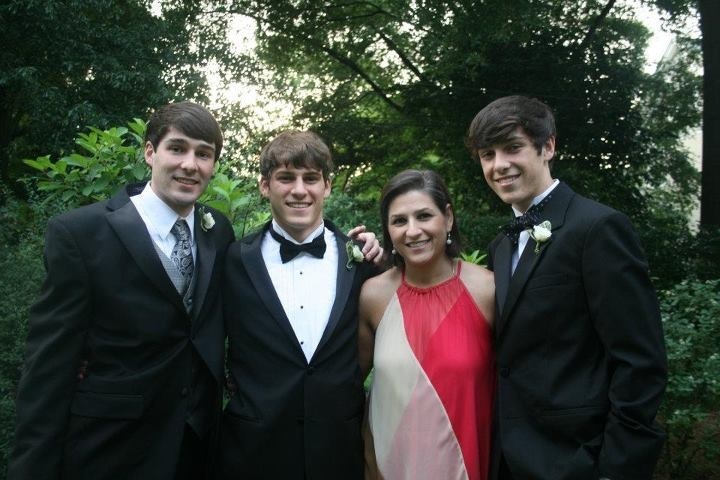 I am certain I heard the Water Song no less than one thousand times as my boys grew up. I was not a fan of Barney even though my boys loved it. We only allowed them to watch an hour of TV per day and since we didn’t have cable for many years, PBS was their only choice. Most mornings as soon as their feet hit the floor, they wanted to know if they got to watch Barney that day. Truth be told, I owe that dinosaur a lot of gratitude. After all, while they watched that silly show I knew I could get a lot done. Most days it was the only 30 minutes I had to myself to get showered and dressed. And as any mother of boys will tell you, boys rarely sit still and when they do, you better check on them because they are most likely making a mess. So to have a bit of time to myself everyday… knowing they were not making a mess. For that I could put up with the big purple dinosaur. Well played Barney, well played.